Lat: 34.017792° N Lon: 116.188569° W Elev: 4133 ft.
Clear. Lows 60 to 70. West wind 5 to 15 mph. Sunny. Highs 86 to 96. West wind 5 to 10 mph in the morning becoming southwest 10 to 20 mph in the afternoon. Clear. Lows 59 to 69. 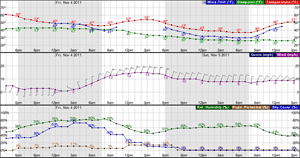 West wind 10 to 20 mph in the evening decreasing to 5 to 10 mph after midnight. Mostly sunny. Highs 85 to 95. West wind 5 to 10 mph in the morning becoming southwest 10 to 20 mph in the afternoon. Mostly clear. Lows 56 to 66. West wind 10 to 20 mph. Partly sunny. Highs in the lower 80s to lower 90s. Partly sunny. 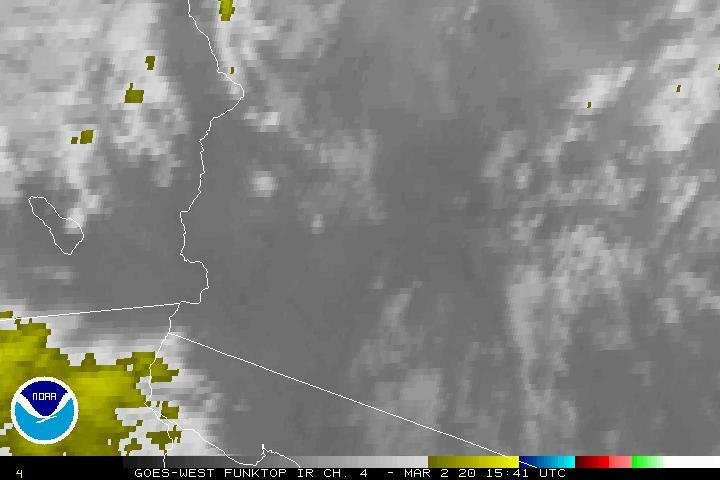 A 20 percent chance of afternoon showers and thunderstorms. Not as warm. Highs in the lower 70s to lower 80s. Mostly clear. A 10 percent chance of showers in the evening. Cooler. Lows in the upper 40s to upper 50s. Sunny. Highs in the lower 70s to lower 80s. Partly sunny. Highs in the lower 70s to lower 80s. Partly cloudy. Highs in the mid 70s to mid 80s.